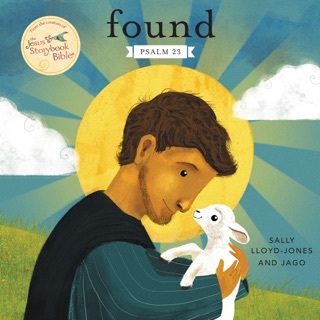 Jago and Sally Lloyd-Jones, the creators of the bestselling Jesus Storybook Bible, present gorgeous, simple-yet-profound thoughts on faith. 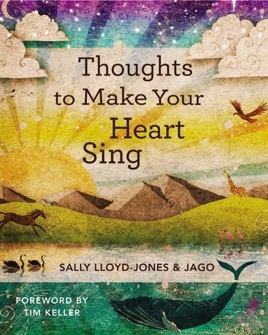 Thoughts to Make Your Heart Sing uses a conversational tone paired perfectly with the illustrations to look at profound spiritual truths—drawing insights from creation, history, science, the writings of great thinkers and preachers and writers, and more—to turn the reader’s eyes toward the God who loves them with a Never Stopping, Never Giving Up, Unbreaking, Always and Forever Love. 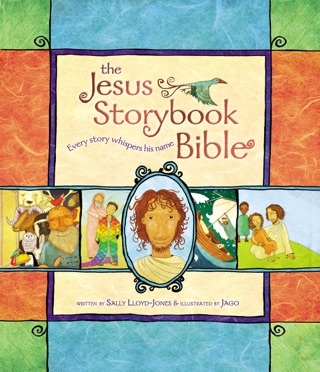 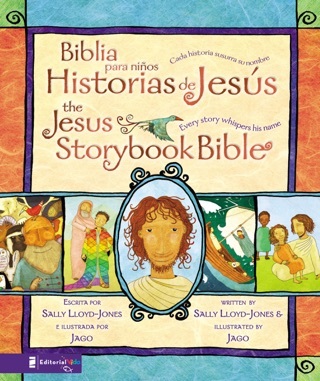 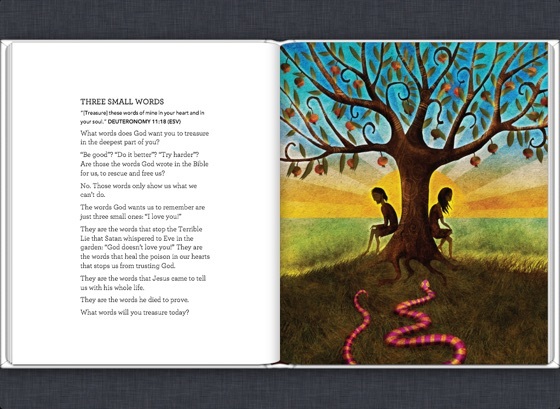 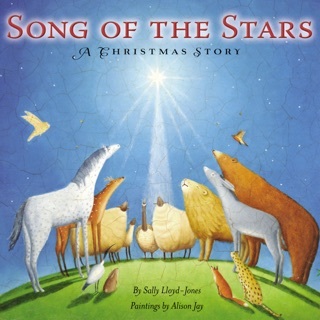 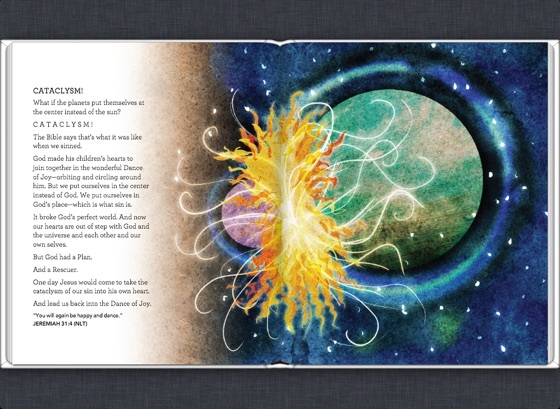 Perfect for family devotions, bedtime, story time, or even as a companion to The Jesus Storybook Bible, this eBook edition gives you an opportunity to make your heart sing, no matter where you are. 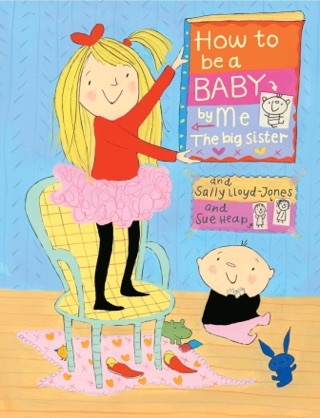 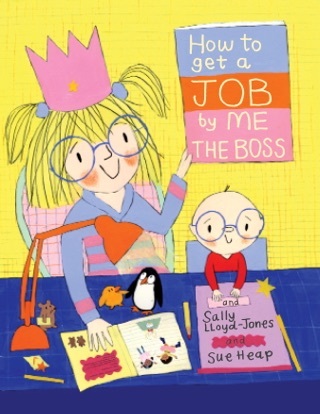 And everything else written by Sally Lloyd-Jones. 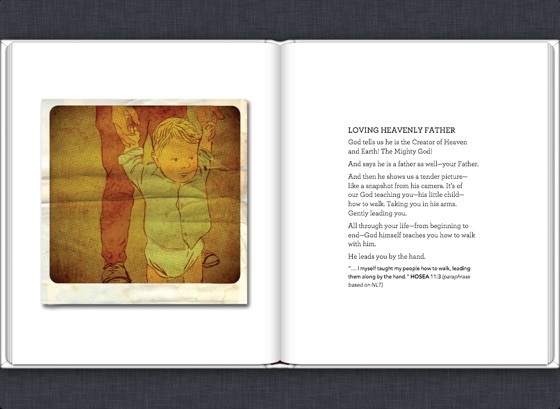 This book points my family to the one that makes our hearts want to sing!